Lee Mullins is one of the premier custom home designers in the Okangan Valley. His custom home designs have won just about every award available for Best Design, Best Kitchen, Best Bathroom, Best home over 1 million etc. So the objective for the new website design was to showcase home plans and present those award winning homes in a captivating way. With so many home plan designs available a custom catalog was needed to allow clients to scroll through and view past floor plans. The goal was to show a plan that would be similar to what the new home builder would want and then have Lee customize the plan to fit their specific needs. Almost every home ends up with a personal edit so the site is an excellent way to narrow the options down and then have Lee and his team work on the final plans for the client and the builder. We were fortunate in this project to have access to many high quality photos from the builder of these custom Okanagan homes. Many of the builders compete at the annual Tommie Awards in the Okanagan. As more often than not a top award goes to a Mullins design the desire to post these awards on the home page was obvious. In addition to the awards a top home design was featured to show a leading edge style. Take a look at Raspberry Residence that was featured on Houzz.com for an example. 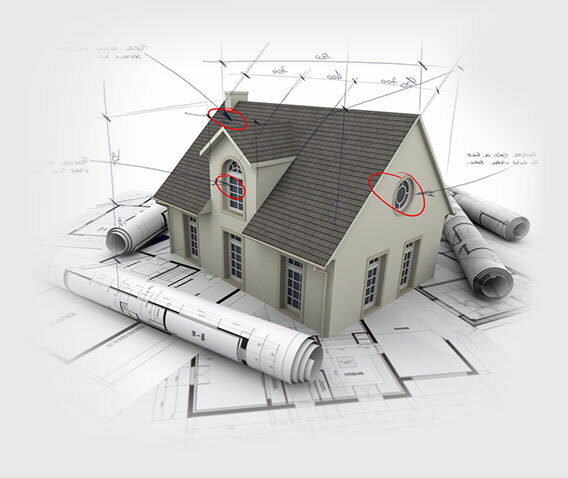 Keeping the focus in the architecture through the use of a gallery, the home plans with the catalog tool and the awards from the home page feature we provided ample opportunity for a visitor to find something they liked and contact the firm. The Catalog has a few custom features we programmed that include a method of comparing home plans. 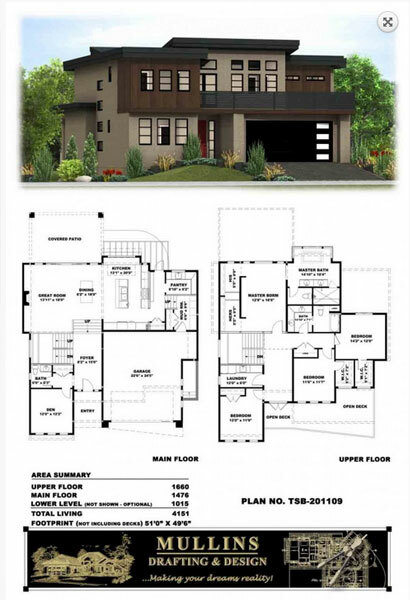 We also stayed away from the hard sell approach that other home plan site use and in steady focused on providing the home owner with an email request for the home design. The logic here was that virtually everyone will change something so the goal is to create the contact and relationship first and the rest will follow one the personal connection has been made. The new website design is very successful and works well on tablets and laptops. The custom plan software was carefully planned out and creates the right point of conversion for the user. 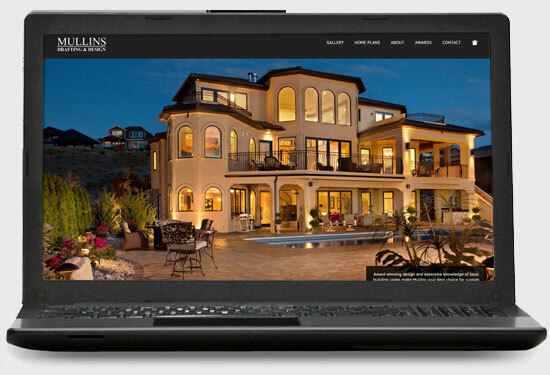 With more high end photography, a new feature home coming up and a larger inventory of home plans, the website is growing into a powerful sales tool for the Award winning Designer.